Update 1.0.1 has been released! 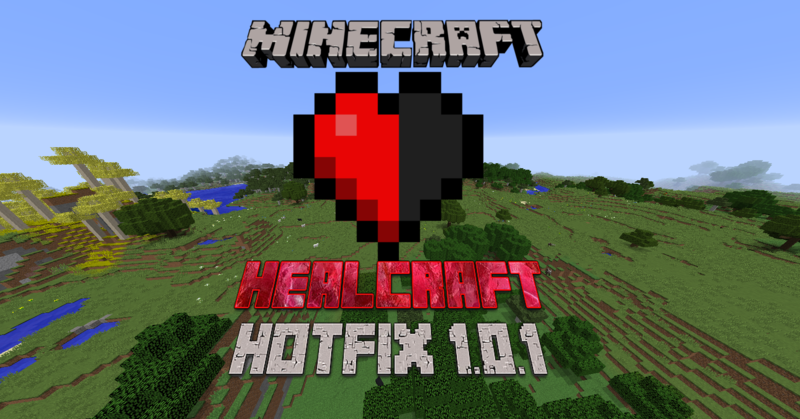 Healcraft is a mod where the player needs to "craft" a heart between two different worlds. 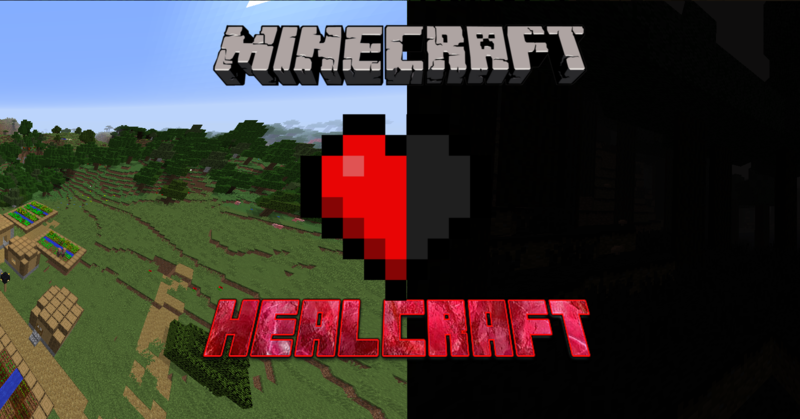 Healcraft is a mod that shows the player that just about all materials, blocks and more can be important to get ahead, especially through the story of the mod. 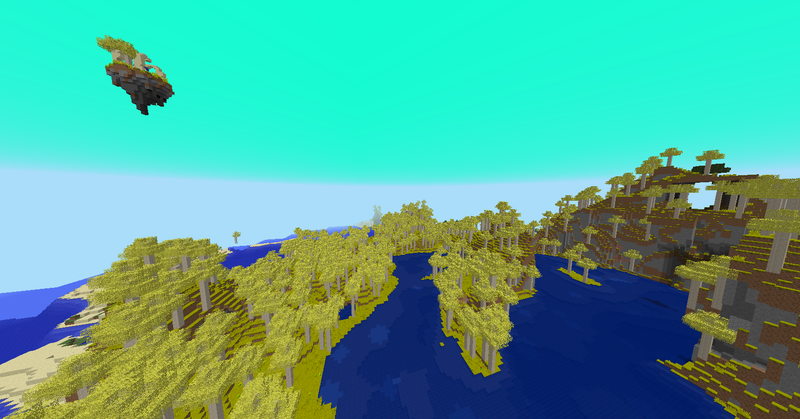 This mod isn't complete yet (currently for singleplayer. Multiplayer will follow!). There will be more in the future! To build the portal you need "flint and dark" and "dark obsidian". "Dark Fragments" are dropped by Takener, Abyssal Silverfish (Dark Knights too, but really rare). 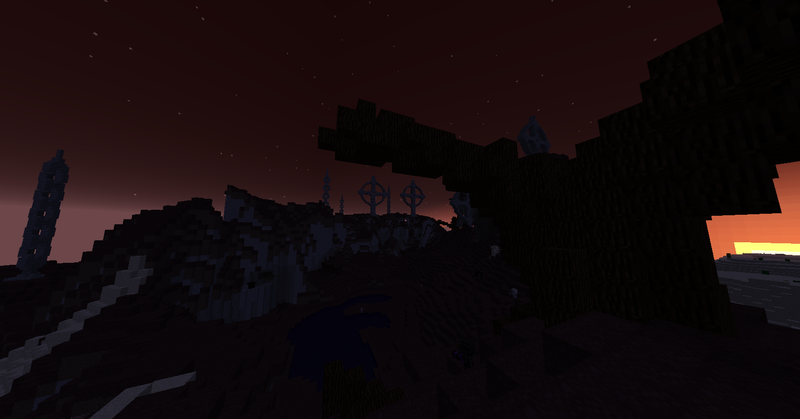 The Dark Cow spawns at night in the biome of the banned or in the Dark Dimension. Prismus is almost a human-like Guardian (spawns at Beach). 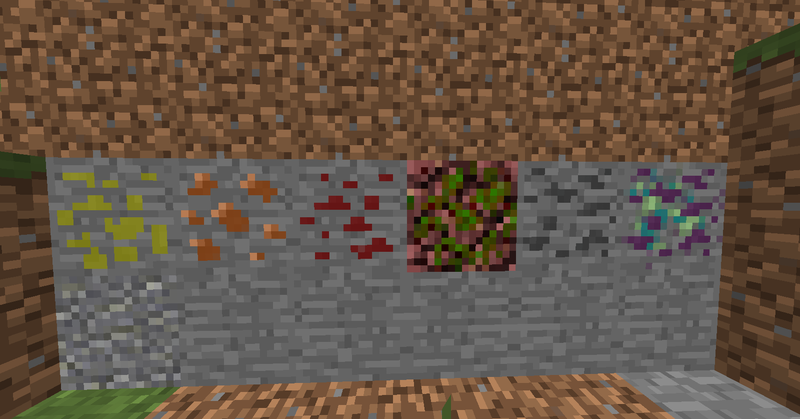 Important for Prismarine shards. Tip: Try to find villagers. Trade with them to get emeralds. There will be a help in the future for this! The "dark Obsidian Golem" cannot be build. You need to craft him! This mod is for single player. Future versions will be able to be installed on servers! 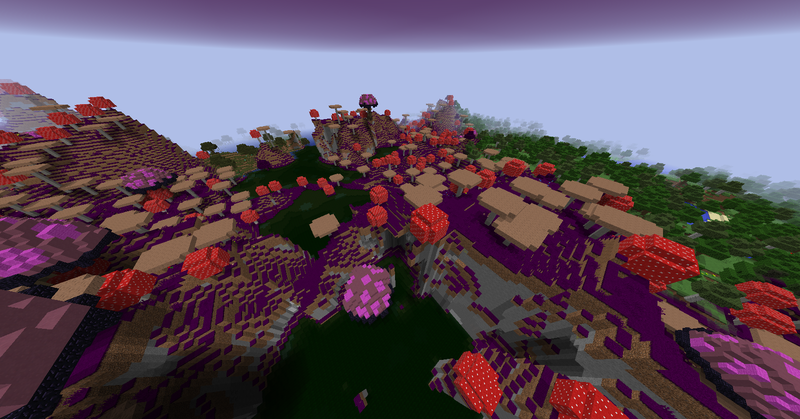 GG for the Mod of The Week, and it is a very nice mod it looks like.